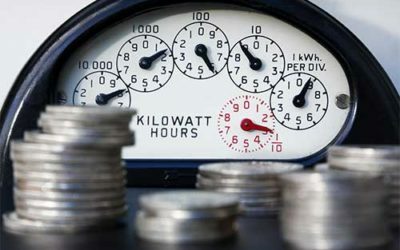 Solar allows you to lock in electricity rates for many years. California is ideal for solar and costs far less than power from the local utility. An abundant, sustainable and renewable energy source that meets the needs of today without compromising future generations. Today’s panels produce power more efficiently than ever with improved appearance and better return on the solar investment. 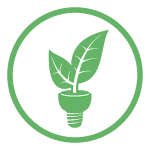 Solar energy reduces our dependence on non-renewable energy sources and is an earth friendly green alternative to fossil fuels. Murrieta, Menifee, Wildomar, Lake Elsinore, Canyon Lake, Winchester, Corona, Fallbrook, Valley Center and Escondido. The answer is a resounding YES! 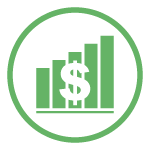 Power rates continue to rise year after year, and solar systems allow you to lock in your low rate for decades. When you further consider that the 30% Federal solar tax credit is still available and California’s Net Metering 2.0 law has been extended, providing benefits for several more years, solar is a great investment. 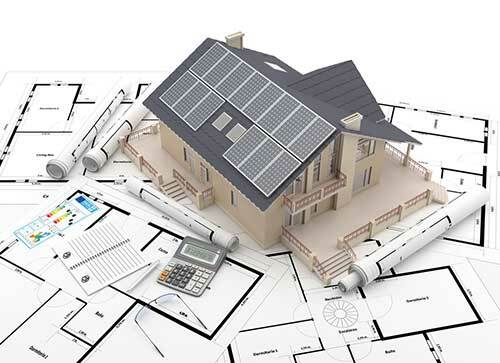 To maximize your savings, we will examine several key factors including how much you spend on power, where you live, if your roof is suitable for solar panels, the amount of sunlight your roof receives, and how much solar energy must be produced to power your home or business. Owning solar has never been a more attractive option. 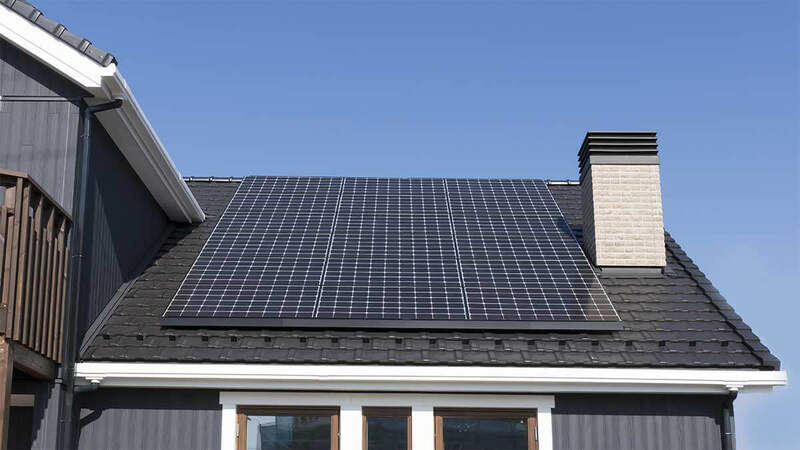 By matching the right technology with the best financing packages on the market, CalState Solar has been able to bring the best fixed rate residential solar systems to the Southern California area. 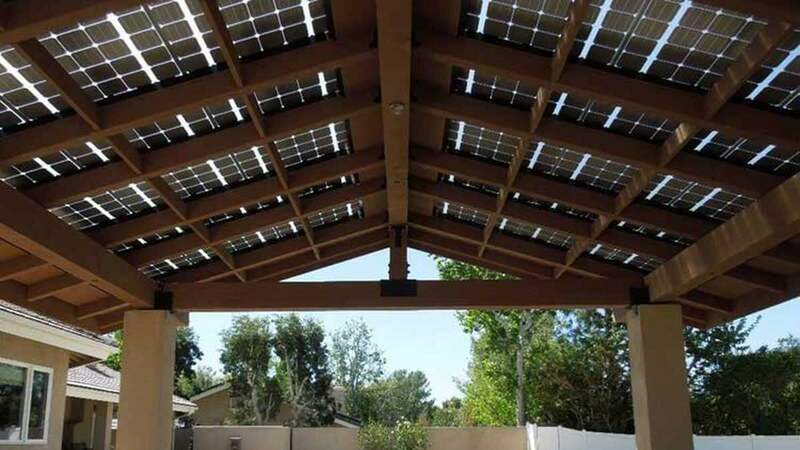 Turn your canopy, carport or garage into a beutiful solar power plant with our unique solar installations that will add value and green solar power to your property. 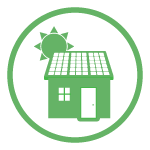 Your solar specialist will guide you through everything you need to know about installing solar panels in California including available tax credits and incentives, financing and return on your investment. We professionally design your solar electric system to ensure you get the most convenient, reliable and economical solar PV system available based on your home or business needs to maximize your savings. 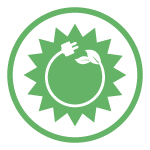 Our solar technicians are experts at installing reliable, attractive solar panel systems in Southern, CA using only the best solar technology available to maximize your power savings and get your home powered up fast. 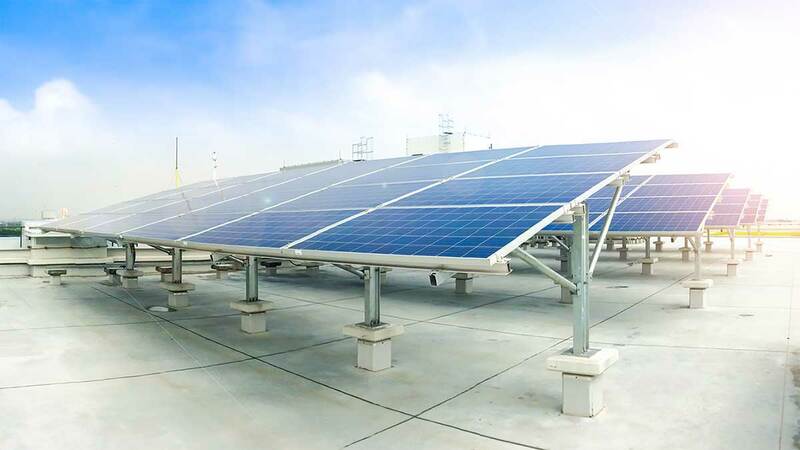 Commercial solar panel installation and design objectives vary widely, from offsetting your everyday energy demands to a commercial solar farm covering several acres of land to generate income. Our team has the experience to maximize your situation and budget. 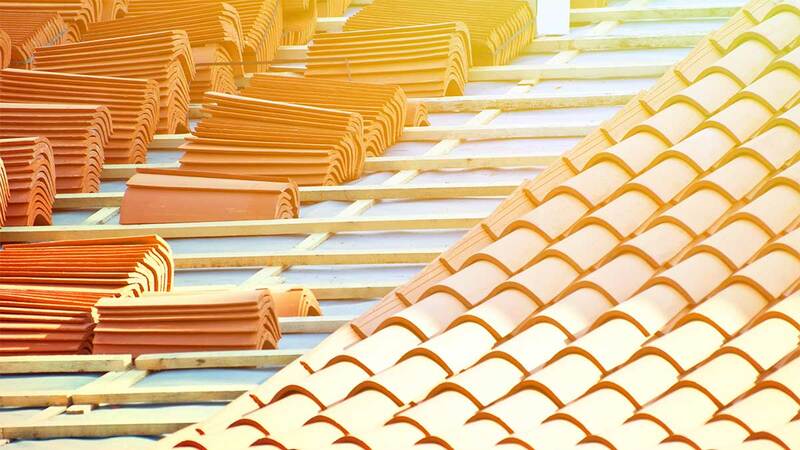 We know hiring a roofing company for your home or business is an important decision. We take pride in our work and strive to surpass your expectations while saving you money and preventing potentially costly problems in the future. Learn valuable information from our expert team about solar news, technology, and how to generate your own clean, renewable energy.